B-Side Stories host Martin Andrews attends the monthly Kava Club meeting “Chop Suey Hui”. 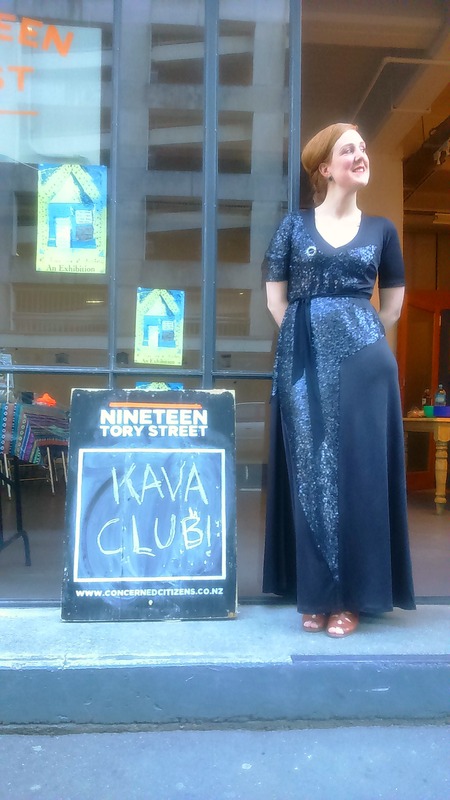 The Kava Club is a community of Pasifika & Maori creatives collaborating, connecting, supporting and networking from 17 Tory St. Each month they meet to eat and drink together with guest speakers discussing a pre organised topic. This months topic was “shhh… it’s a secret” with speakers discussing the celtic origins of Halloween, the Mexican Day of the Dead and the secrets of the Freemasons among other things. This entry was posted in Arts & Culture, Enterprise, Social & Civic and tagged Chop Suey Hui, Kava Club, Pacifica, Politics by lauriestarfish. Bookmark the permalink.